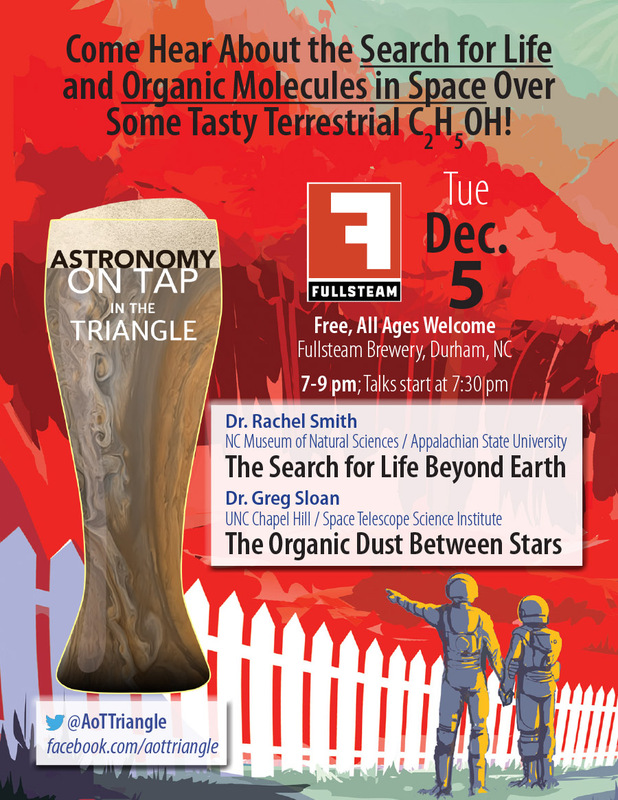 Join us for an exciting night of talks about the search for life throughout the Galaxy at the fourth event of Astronomy on Tap Triangle, our North Carolina chapter of short, engaging talks about astronomy over beer! 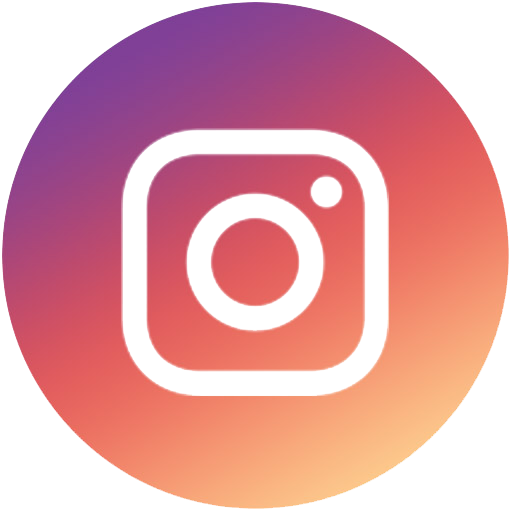 Our events are free and open to all ages, held at the taproom of Fullsteam Brewery in Durham, NC. 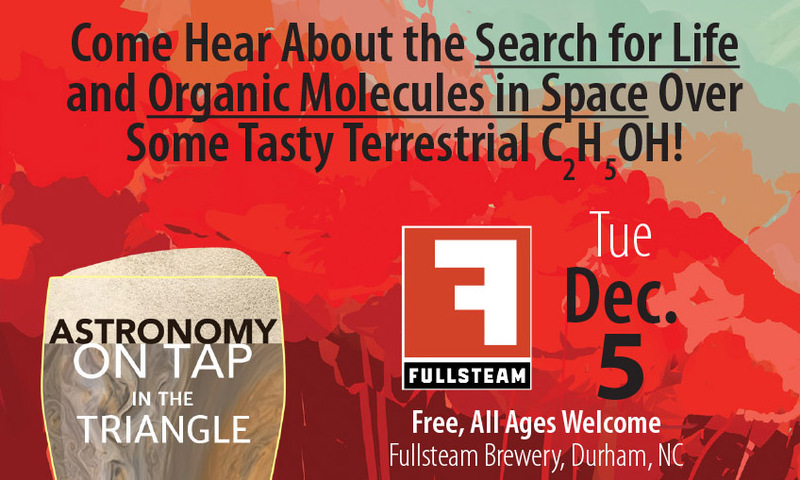 On Tuesday December 5 we’ll be joined by two professional astronomers in the Triangle whose work touches on extraterrestrial life and organic material outside of our home planet. First we’ll hear from Dr. Rachel Smith*, who will talk about the search for life outside of Earth! We will also hear from Dr. Greg Sloan** about the organic molecules in the interstellar space between stars. *Dr. Rachel Smith is the Director of the Astronomy & Astrophysics Research Lab and Curator of Meteorites at the North Carolina Museum of Natural Sciences, and is an Assistant Professor in the Department of Physics & Astronomy at Appalachian State University. She is an observational astronomer interested in answering fundamental questions on how our solar system and other planetary systems form and evolve over time. Dr. Smith received an undergraduate degree from Cornell University, a Ph.D. in Geochemistry specializing in Cosmochemistry from the University of California Los Angeles, and performed postdoctoral research at the California Institute of Technology. 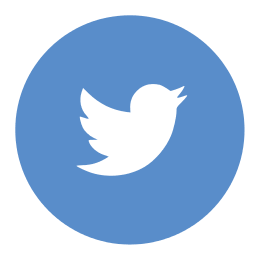 **Dr. Greg Sloan is an adjunct professor at UNC Chapel Hill, as well as a support scientist at the Space Telescope Science Institute, where he works on the Mid-Infrared Instrument set to launch on the James Webb Space Telescope. Previously, he was a senior research associate at Cornell University. He received a B.S. in Physics and Astronomy from Northwestern University and a Ph.D. in Physics from the University of Wyoming.